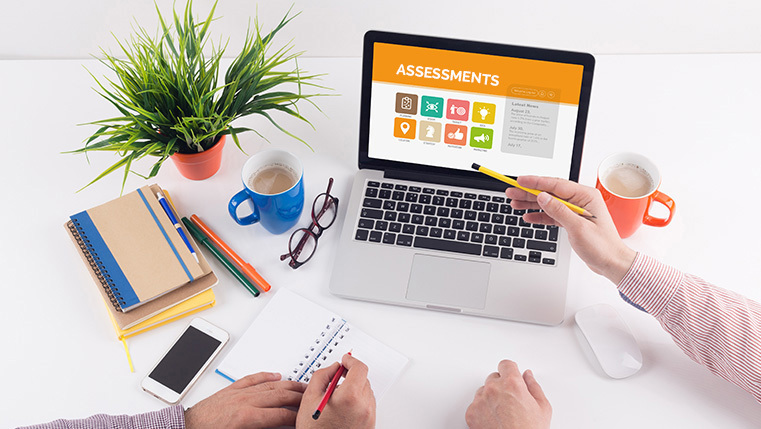 Assessments in eLearning are of two types – Formative and Summative assessments. Formative questions are generally asked at the end of each chapter/module/lesson. Summative assessments are ‘end-of-the-course’ assessments, given with the purpose of grading, or tracking user completion and analyzing the knowledge and comprehension of learners. Assessments play an active part in the learning process. The feedback for the answers given by the learners improves the retention of the learning material, thereby enhancing the learning process. Feedback should be framed in such a way that learners will know why the selected answer is incorrect, and also give a hint to consider a better option. This is essential to learner-centric eLearning course design. Instead of using it to say, ‘you fared well’ and ‘you didn’t fare up to the mark’, it can be used to let employees evaluate themselves and motivate them to upgrade their knowledge levels. 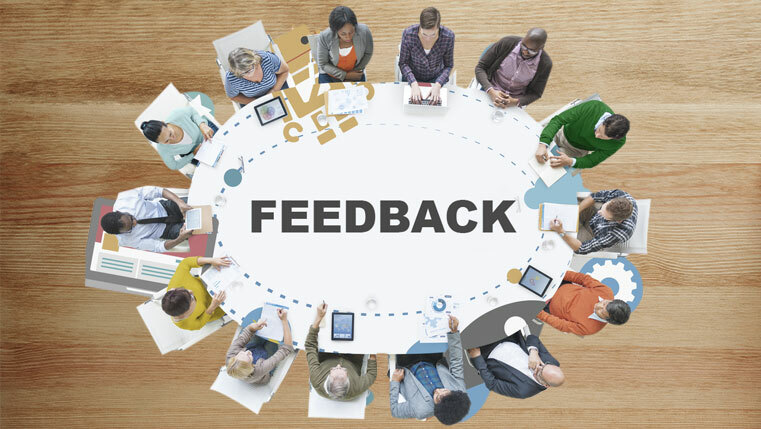 Here are some best practices for giving feedback for assessment questions in eLearning courses.